Quad Building 101 - Introduction! Everyone is guaranteed an A for the course as long as you sit through the course and pay attention... This introduction will give details about anatomy of the quads, different parts, exercises, and workouts. Get the details right here! A new course is available at Weik University on building massive quads. Those interested in sitting through an easy course, no need to look any further because class has just begun. Everyone is guaranteed an "A" for the course as long as you sit through the course and pay attention (you can take notes if you wish). From there, all you have to do is take what you learned from the course and utilize it in the gym for massive quad gains. Let&apos;s start with the basics of Chapter 1 and then get into more detail later on in the course. Let&apos;s start off by explaining the anatomy of the quad. It&apos;s not very complicated and not much to it. Once you understand how the quad works, you will find it easier to visualize your quad workouts. These 4 muscles are found on the front of the thigh. They originate at the top of the femur (largest bone in the leg) and attach down on the tibia. The rectus femoris, however, is a little different in that it goes across the hip joint and originates on the pelvis itself. 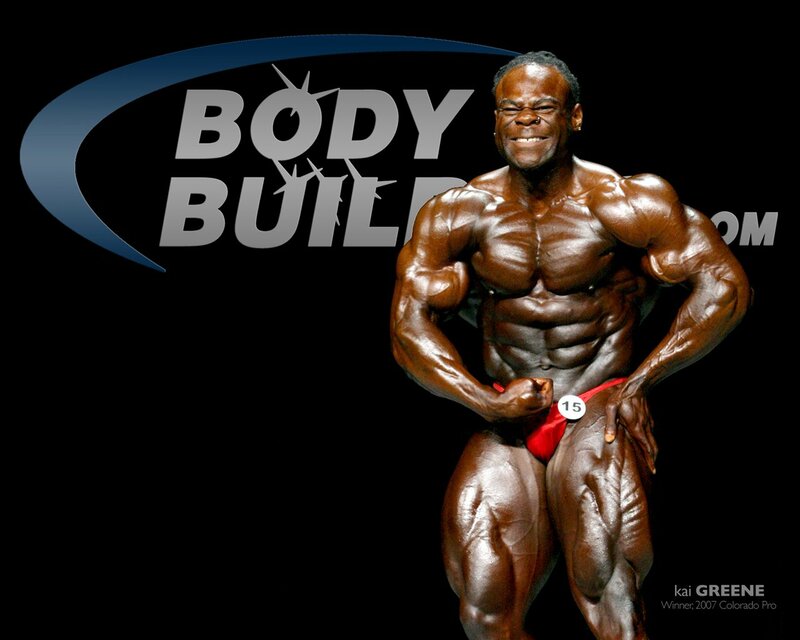 It is the combination of low body fat and massive muscle that gives you that nice cut teardrop look on stage. Without low body fat, your hard work will be distorted by fat and water. The purpose of the quads is to straighten and extend the knee (think about a leg extension). The purpose of the rectus femoris is to extend the knee, but it is also a hip flexor. Let&apos;s start off by explaining and defining the quadriceps. The term "quad" means four. Therefore the quadriceps is made up of 4 distinct muscles. The front of the quad is made up of the rectus femoris. Directly underneath the rectus femoris is the vastus intermedius. Then on either side of both you will find muscles that run parallel. These are the vastus medialis (on the inside of the leg) and the vastus lateralis (on the outside of the leg). 2007 NPC Jr. USA Champion. 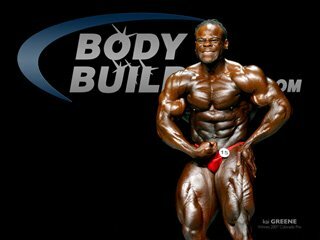 Winner, 2006 Europa Pro Super Show! Click Here For A Printable Log Of Workout #1. Click Here For A Printable Log Of Workout #2. Click Here For A Printable Log Of Workout #3. Click Here For A Printable Log Of Workout #4. Click Here For A Printable Log Of Workout #5. When it comes down to it you want to focus on the mind-muscle connection. You should really feel each rep and feel the muscle working. If you don&apos;t feel an exercise in your quads, then you are probably doing it wrong or are using a weight that you can&apos;t handle and are using more than just your quads. Most of all have fun with your workouts. If you aren&apos;t having fun, then what&apos;s the point? Utilize what you learned in this course and see where it takes you. Good luck and see you at graduation! *Weik University is not a real college and therefore this is not a real course. The materials found in this article are those of the author and will not give you college credits (sorry)*.